It's a great introduction to iPhone that doesn't break the bank. Everyone’s talking about how expensive the iPhone is as of late, but if you head over to Walmart, you can pick up a refurbished 32GB iPhone 6 with the retailer’s prepaid Straight Talk planRemove non-product link for just $69.99. That’s easily the best price we’ve ever seen for this phone by about $30. If you’re worried about the “refurbished” part, you’ll be happy to know that the phone comes with a 90-day warranty. This phone normally sells for around double this price, and it wasn’t even sold for this low on Black Friday. If you do want Black Friday pricing, though, Walmart is also selling a non-refurbished model for just $99Remove non-product link, down from the normal price of $149. 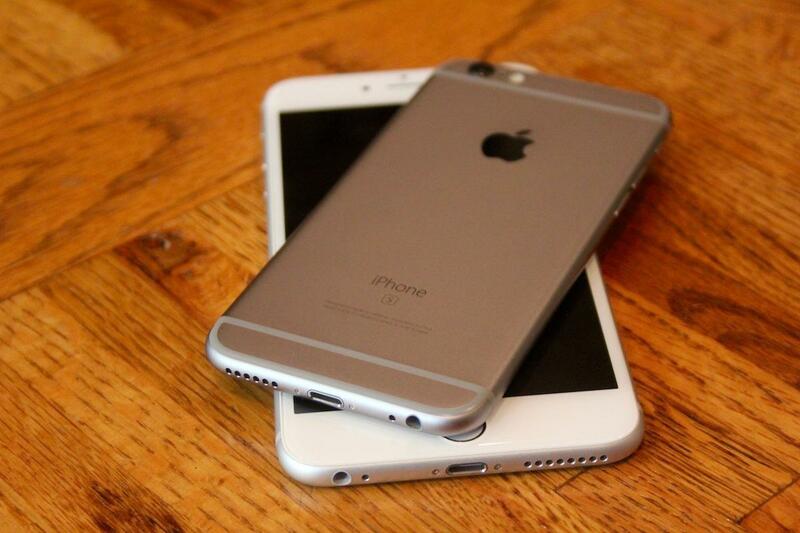 The iPhone 6 remains a fine device even though it lacks the impressive tech of Apple’s latest handsets. If you have kids or an older relative who’d like to have a relatively modern phone but without the advanced capabilities of newer devices, this is a great deal.